Jess Yen’s tattoo art blends elements of realism and materialism into one fluid image. Eternal Ink worked with Master Yen to produce 22 stunning ink hues that capture the intensity and majesty of oriental tattoo art. 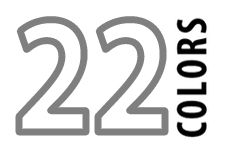 Each color has been formulated for traditional and tebori tattoo styles. 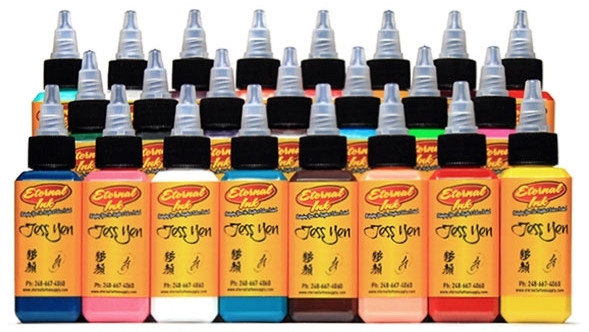 The Jess Yen ink set includes one bottle of Keep It Wet. All bottles are 2 oz.